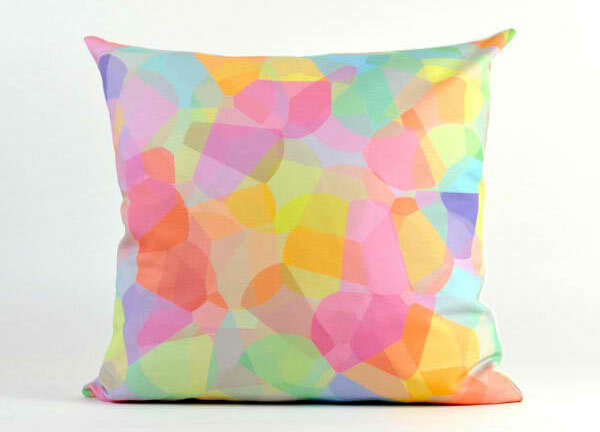 Throw pillows are best for the living room’s sofa or even for the bedroom. 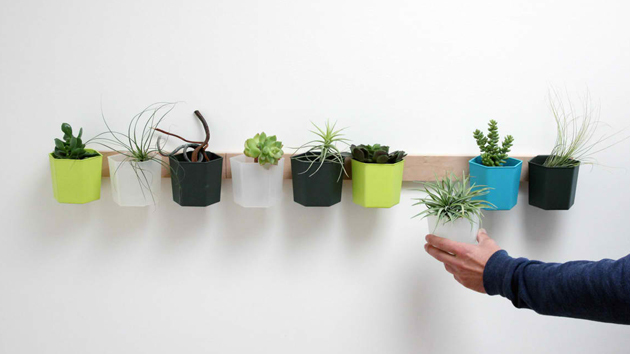 These could be beautiful accents to your space and has a great impact to the area’s appeal. 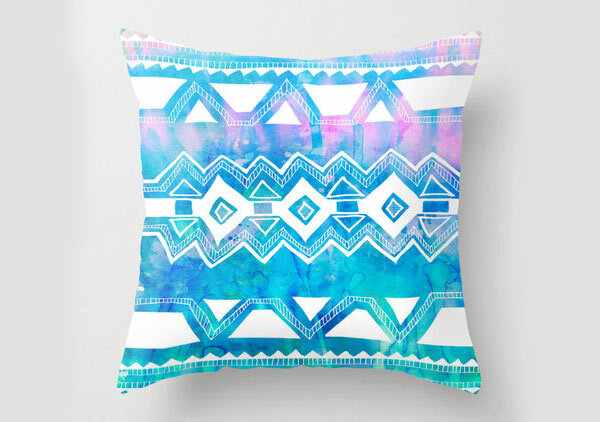 Throw pillows are actually accessories for your furniture which means that we have to pick colors and prints that will show the kind of style we prefer and will showcase or interests, likes and personality as well. 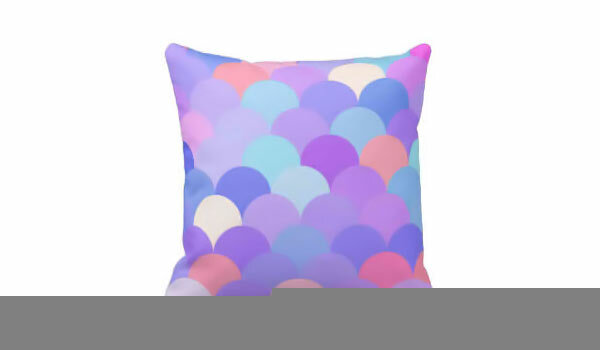 If you want to get throw pillow that are soothing and soft for the eyes, then those with pastel colors are the best choice. We know that you’d love the charming hue of pink and purple and the serene aura that pastel blue and green could give. 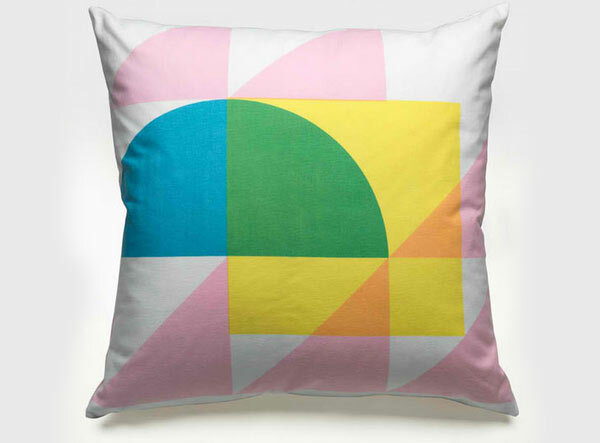 So, why not get throw pillows with these colors on it? 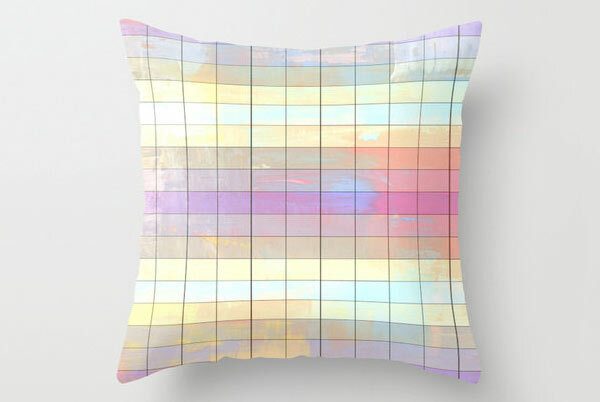 Of course, you can always get those with a single pastel color but it would look more gorgeous if you have one pillow with different pastel colors in them just like what we have in this list. 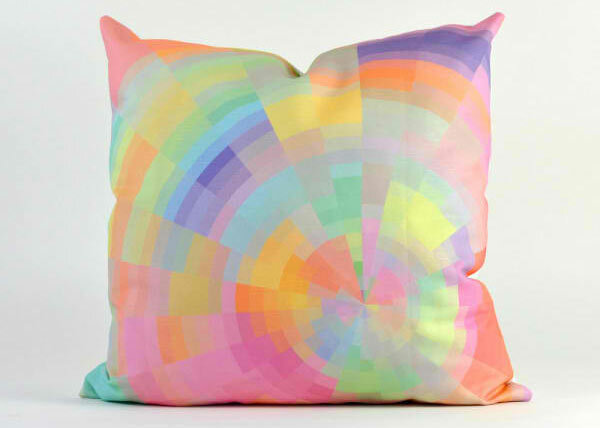 Overlapping colors and shapes on this pillow are art in itself. 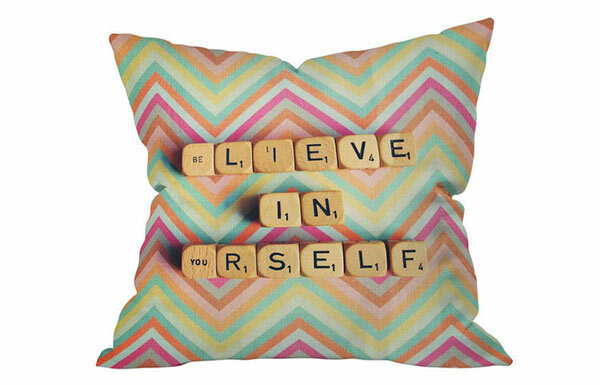 Uplifting pastel zigzags are combined with playful Scrabble tile letters that are spelled for an encouraging phrase. 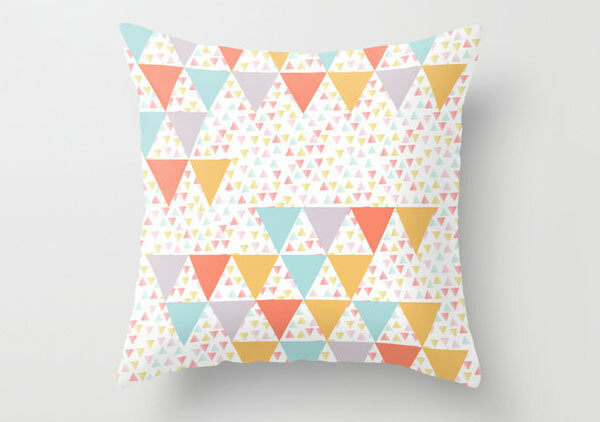 Cute pastel pillow with triangles combined in different soft colors. This will surely create a huge difference to our interior! 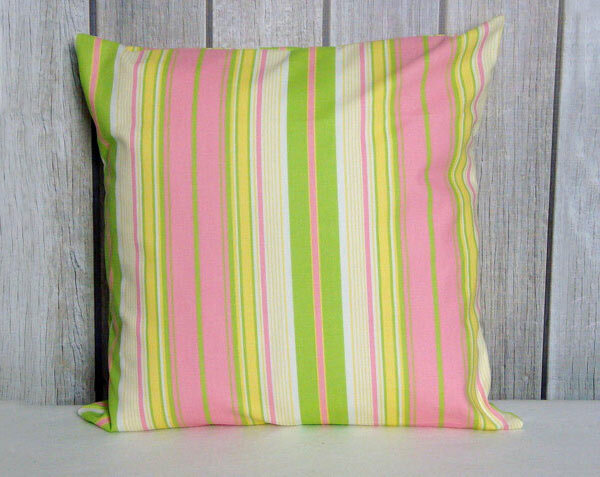 Toss this decorative pillow in lovely colors anywhere you want to add a stylish decor. 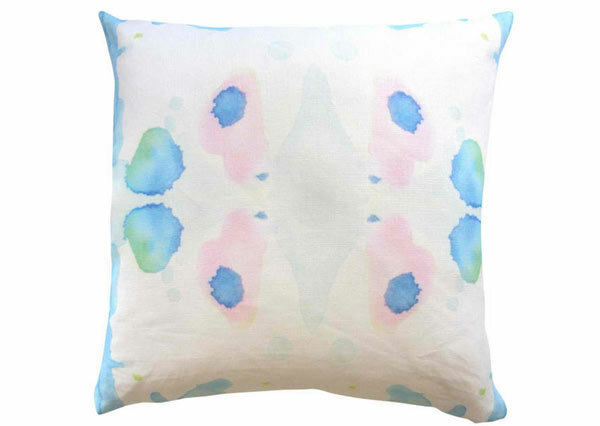 Catch this ethereal watercolor design featuring pastel ink blots that are subtle and sublime. This colorful grid is very lovely that it will seemingly exude such beauty to your entire space. Colorful corn kernels are featured here with an interesting twist. No, these kernels won’t pop for your mouth but would pop in your sofa! 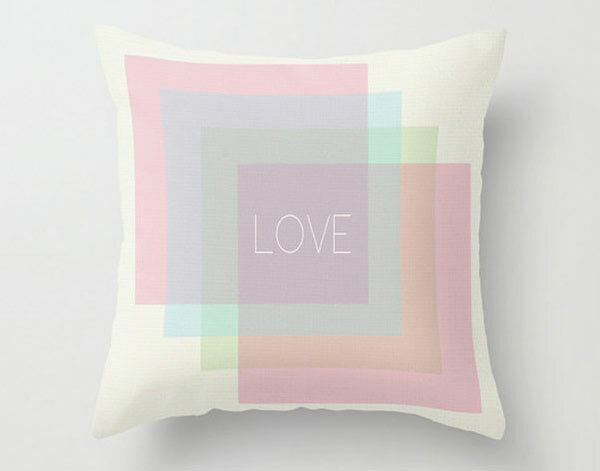 A simple L-O-V-E type printed on overlapping pastel squares. Just sweet. 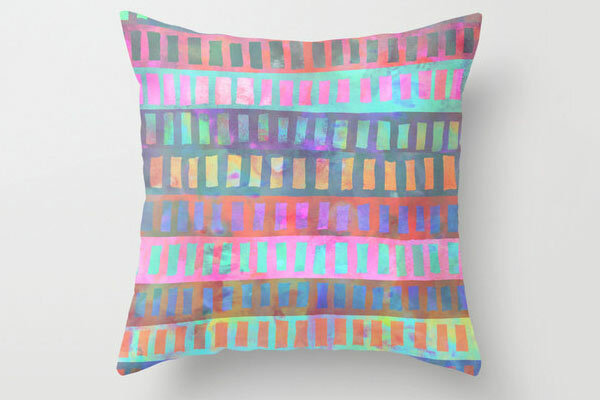 This pillow looks like a galaxy of colors with triangular shapes. 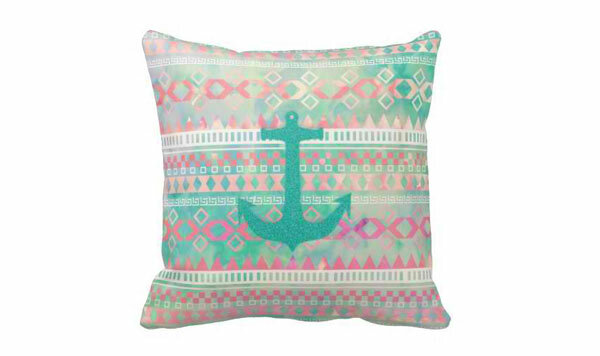 This would be perfect for your nautical themed bedroom! We love the combination of pastel green and pink. This one has the same colors as the previous one but has stripes on it. Sweet! 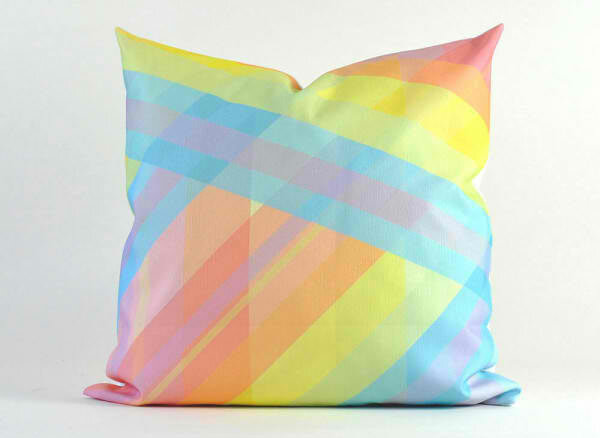 Still a stripe pillow but the lines are not parallel to each other. But it sure looks good! 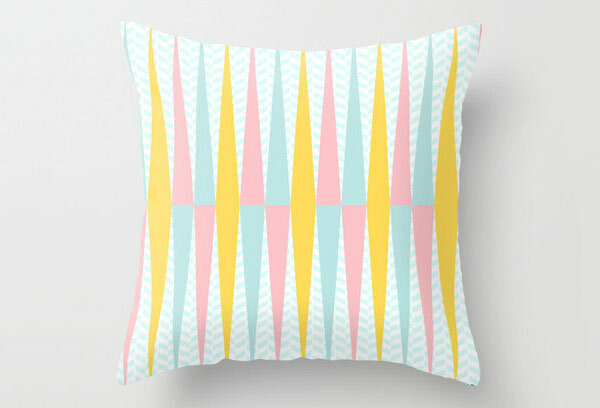 Stripes of pastels are filled with colorful rectangles! Scales are pretty but it looks even nicer when done in pastels. Tribal has never been as cute as this! The trick is just to add pastels on it. 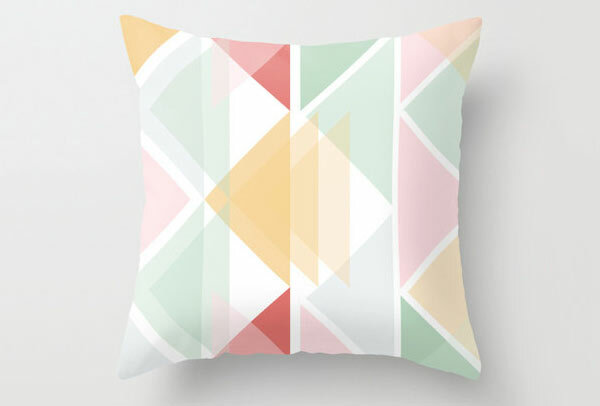 Long pretty triangles on top of a pastel blue herringbone pattern charms this pillow. 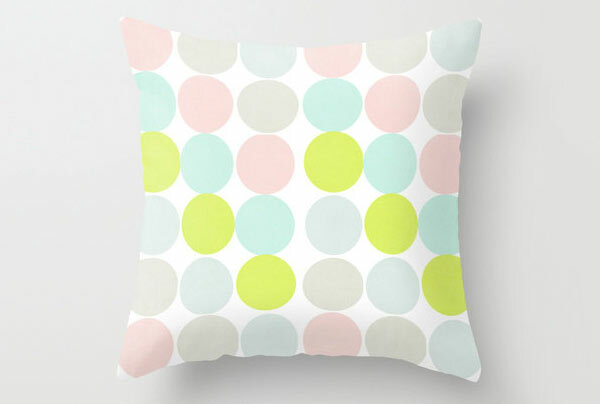 A pretty polka dot throw pillow could add a stunning style to your home. 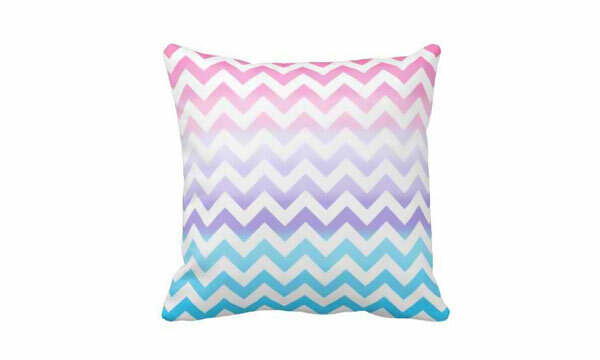 Pretty ombre pastel colors in pink, purple and blue for a chevron pillow. If you love chevron, then this is for you. Love these triangles! 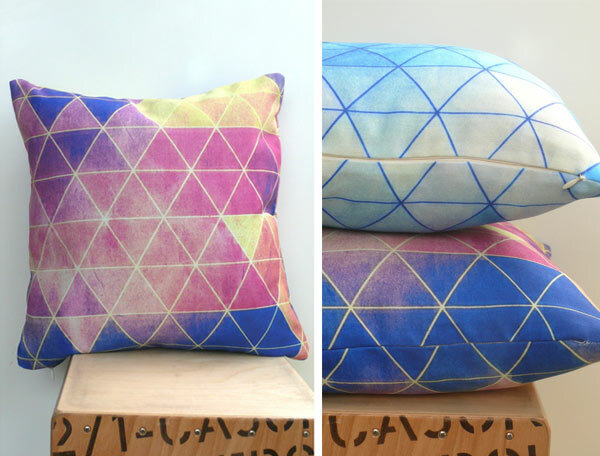 A pretty pattern printed on pillows that will give your home a modern yet lively feel. Yes, we think the same way as you think. This list is very adorable we can’t help but love it! 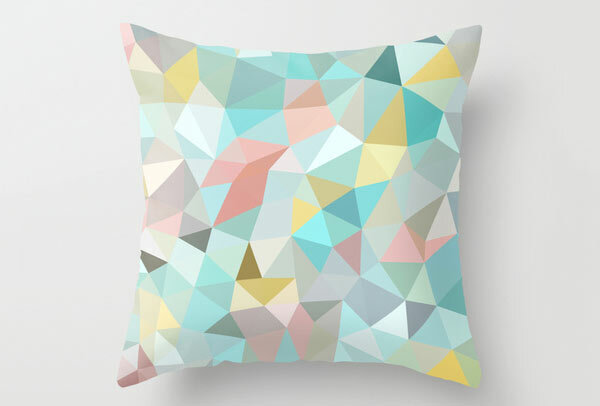 Maybe it is because of its geometric modern design or maybe because of its soft colors or maybe even both! If you liked this, you will also love our list of throw pillows with words and texts which is equally charming as this list. Feel free to browse other features too!